Photography by Deanna and Robert Isaacs. 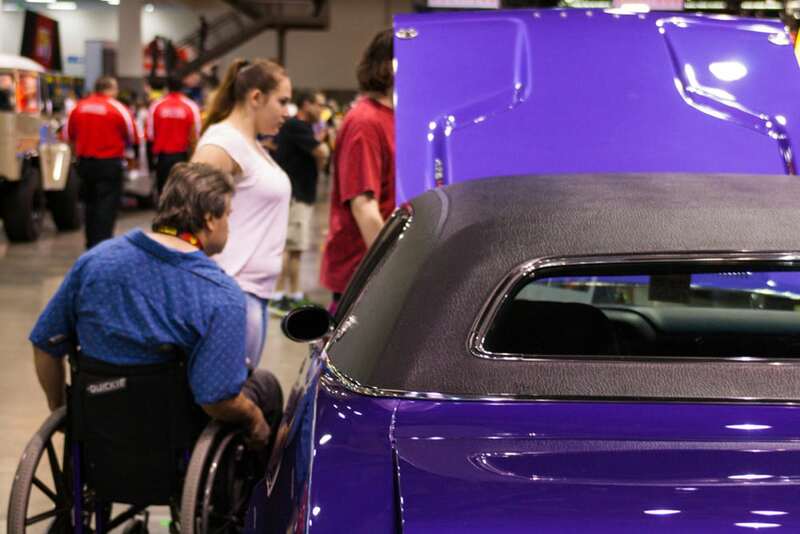 On Friday and Saturday, June 5 and 6, the Events Center of CenturyLink Field in Seattle was bursting from its seams with cars of every kind, all there to be sold at the Mecum Auto Auction. “We take great pride in our ability to market collections in conjunction with our consignment auctions and consistently deliver with results,” said Consignment Director Frank Mecum. 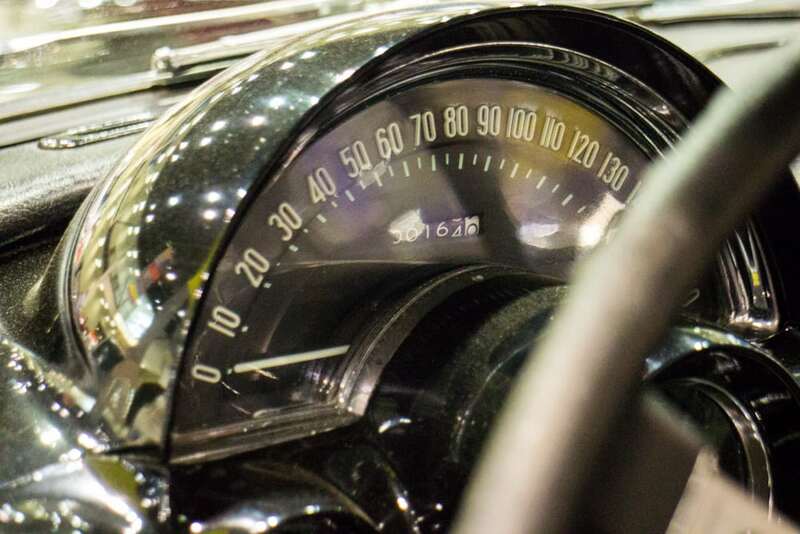 Sellers came from around the area to enter their cars into the Mecum auction – including some from Sequim, Arlington and Bothell – all with the goal of selling their cars to, of course, the highest bidder. The two top selling cars were a 1970 Dodge Hemi Challenger R/T SE, Lot S76.1, which sold for a total of $185,000. While the Challenger had gone through a comprehensive restoration in 2014, it retained most of the sheet metal. 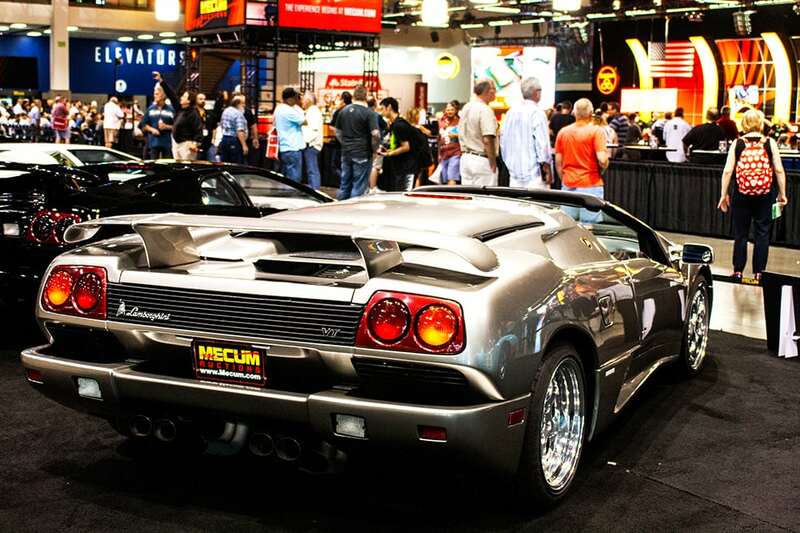 The second highest selling vehicle was a 1999 Lamborghini Diablo Roadster (Lot S189) which ended bidding at $170,000. This particular Lamborghini was part of the Roy Cats collection, and was joined by several other Lamborghinis and a 2006 Ford GT none of which didn’t sell. Cats is a local auto enthusiast and owner of Cats Exotics in Lynnwood. While some of the vehicles were fetching 6-figure prices, others were fetching much less or not at all. 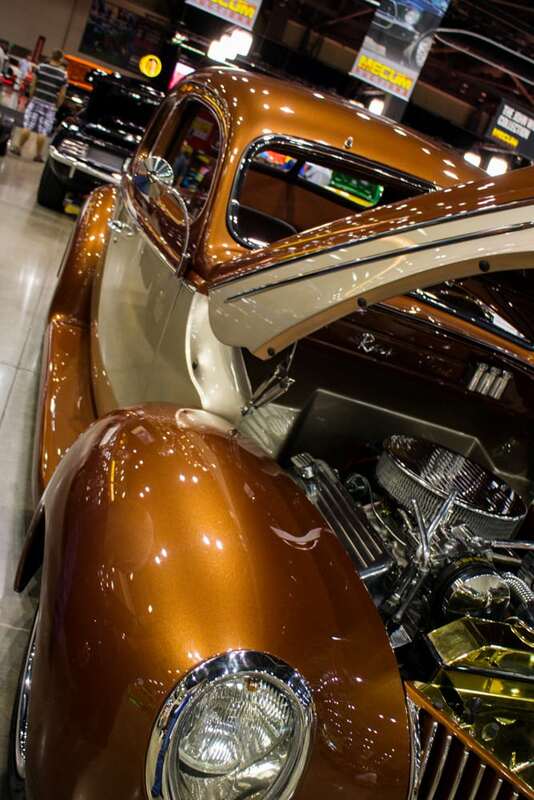 One such person, Jerry Hicks from from Bothell, had put his 1939 Ford Deluxe Coupe with Champagne Fizz and Raizin’ Cane paint colors. The rod really was gorgeous, and it wasn’t even under the sun. He plans on using the proceeds from the Coupe to purchase the needed equipment for sand duning in Eastern Washington with his son. That young man now works up in Lynnwood for the shop that finished the car. 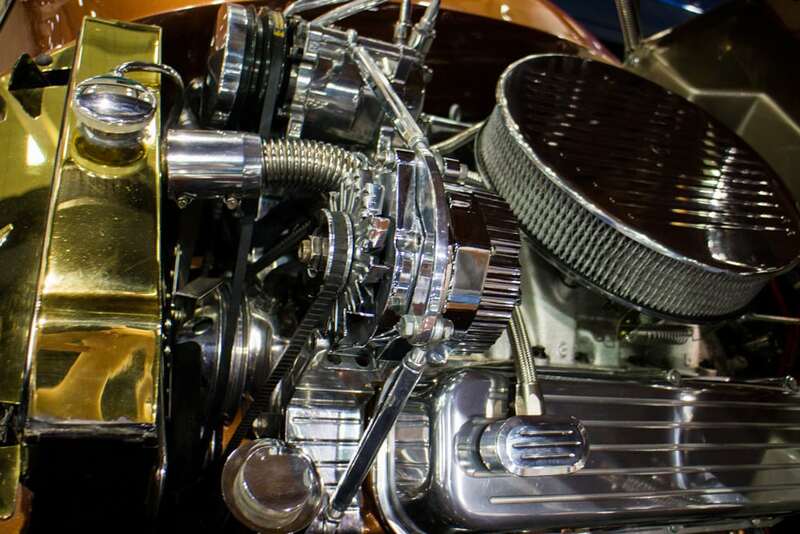 That project car included hiring a metal worker, leasing a 3,000 square foot shop and started his own hot rod shop, called Streetrods Vision. The Ford has been a well documented build with several body modifications, including a T-5 custom built transmission, a Bitchin firewall and floor pans, a front suspension from Chassis Engineering and front suspension by Fatman Fabrications. The engine is a GM 454 crate motor creating 425 hp. Since the car didn’t meet the reserve during the Seattle Mecum Auction, it seems that Hicks will indeed be enjoying that drive down to California. What a way to say goodbye to the car, driving it down 101 in the summer! 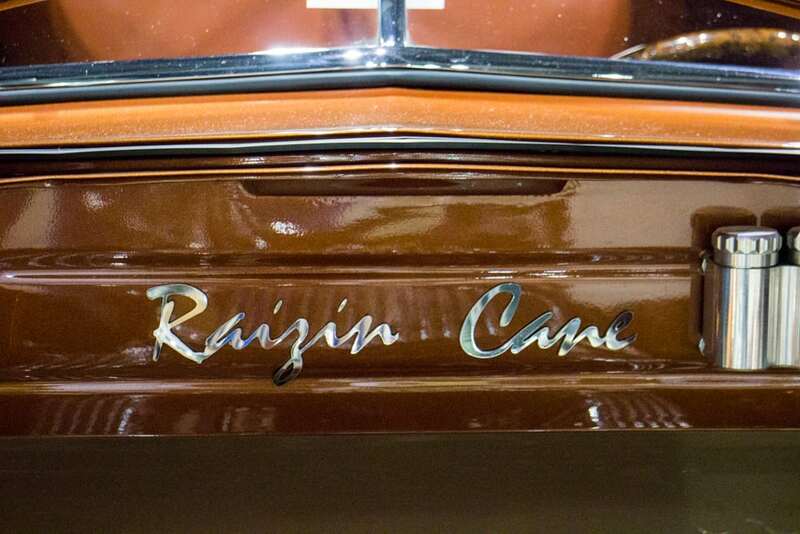 While the point of the Mecum auctions was, of course, to sell cars, anyone could get in for a whopping $20 for the sake of walking around this amazing collection of cars. From a 1912 Indian Motorcycle in impeccable condition to the latest creation from Foose Customs, all was available for viewing pleasure. And, since the reserve wasn’t met, no one else could either. Some were lucky enough to sell while others will be getting a great ride down to the next show. The total sales from the two days of auction came out to $9,517,676 (US) and that’s with only 329 cars sold out of the 629 that were entered. Only one of the Cats Exotics cars sold out of seven entered, however all of the John Wickey cars sold for a combined total of $630,000, including a 1968 Ford Shelby GT500KR Fastback with only 12,160 original miles gaveled at $165,000. 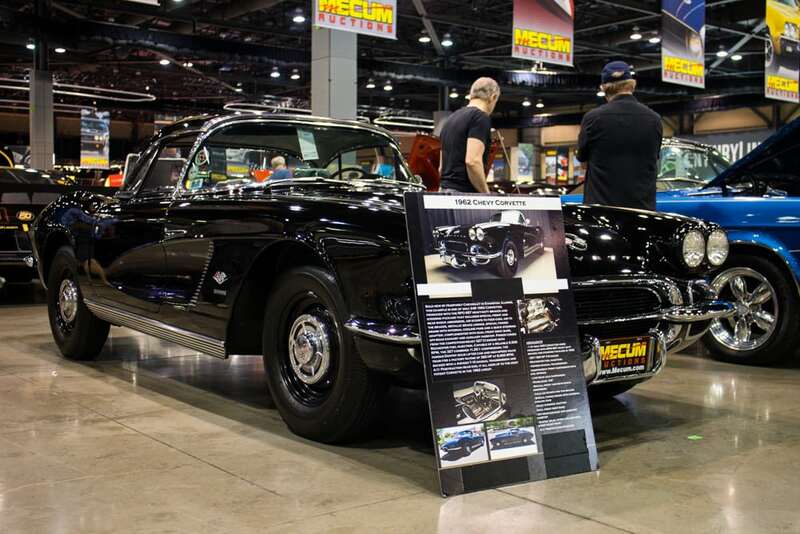 While the show and auction are gone this time, those that bought, sold or saw the cars will be remembering their time at the Mecum Seattle auto auction for quite some time.